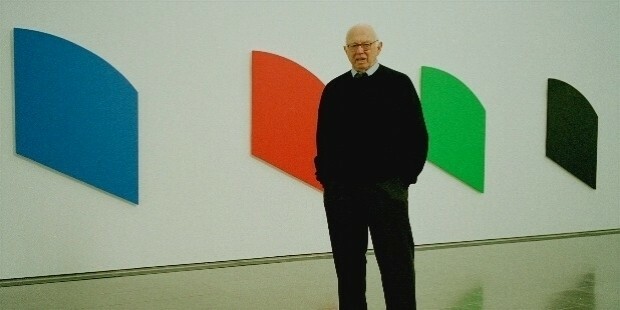 Ellsworth Kelly was a sculptor, painter and printmaker of American origin. Kelly specialised in 'minimalism', 'hard-edge painting' and 'Color Field' painting. His trademark is understated techniques with emphasize on simplicity of form and often a play of bright colours. Kelly died on December 27, 2015 in Spencertown, New York. Kelly was born on May 31, 1923 in Newburgh, New York. His father, Allan Howe Kelly was an insurance company executive and his mother, Florence Bithens Kelly was a former school teacher. Kelly had two brothers. They family shifted to Oradell, New Jersey, where his paternal grandmother exposed him to ornithology. Kelly went to public school, where he attended art classes. He studied at Pratt Institute in Brooklyn. 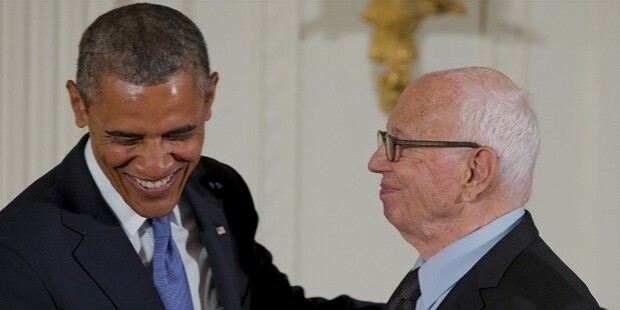 Kelly joined the military in 1943 and served in the army till the end of the European phase of the war. He went back to his education and attended the School of the Museum of Fine Arts, Boston. Kelly went to the École nationale supérieure des Beaux-Arts in Paris. His education was to a large extent informal. He visited the studios of artists; Francis Picabia, Alberto Giacometti, Alberto Magnelli and Georges Vantongerloo. 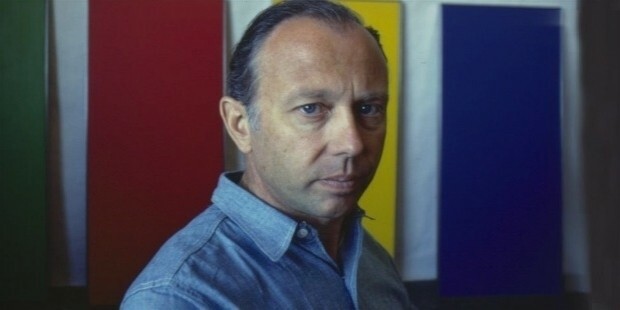 Ellsworth Kelly produced his first abstract painting in 1949. He painted the Seine in 1950 and a series of collages, Spectrum Colors Arranged by Chance I to VIII in 1951. Kelly was greatly influenced by Monet's works. His painting, Blue Tablet (1962) was displayed at the exhibition, Toward a New Abstraction at the Jewish Museum in 1963. Kelly showcased his works in a solo exhibition at the Galerie Arnaud, Paris in 1951. Kelly, influenced by Henri Matisse and Jean Arp crafted drawings of plants and flowers. His first drawing in Boston was on Ailanthus (1948) and Hyacinth (1949) in Paris. Kelly dappled in the 'print-form' and created his first lithographs, Suite of Twenty-Seven Lithographs in Paris. Kelly is known for his sculpting. He bagged his first public commission to make a 65-foot-long wall sculpture for the Transportation Building at Penn Center in Philadelphia in 1957. It qualifies as his largest work! He created his first wood sculpture, Concorde Relief I in 1958. His first sculpture-in-the-round was the Pony. 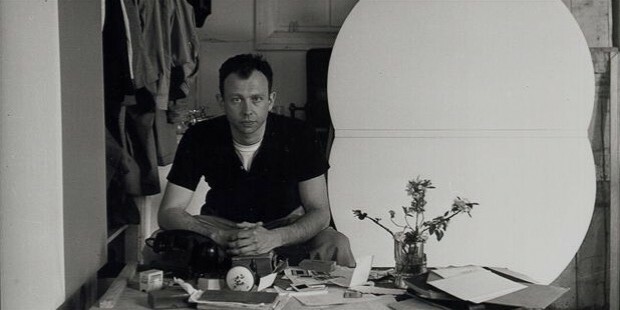 Ellsworth Kelly returned to America from Paris in 1954. He held his first exhibition at Betty Parsons' Gallery in New York City in 1956. Kelly's works; Painting in Three Panels, Atlantic and Bar displayed in his second exhibition were showcased in the exhibition, “Young America 1957” of Whitney Museum of American Art. 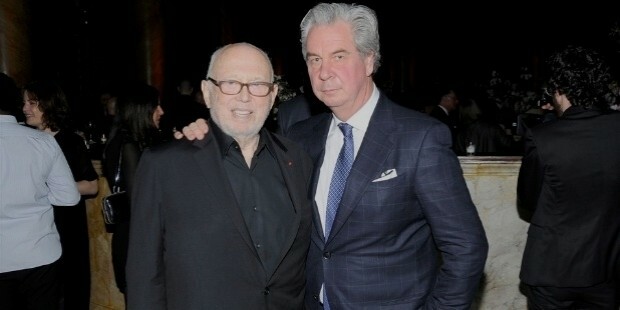 Kelly made his first museum sell in 1957 when his painting, Atlantic was bought by the Whitney Museum of American Art. Kelly moved to Spencertown in 1970 where his partner, photographer, Jack Shear joined him. Kelly's style evolved with time; his Yellow Piece in 1966 and Green White two years later symbolise his growth as an artist. Kelly created a series of paintings, Chatham Series in 1971. He was inspired by the town, Chatham where he had rented a studio. It is believed that Kelly's lithograph, Purple/Red/Gray/Orange in 1988 is the biggest single-sheet lithograph ever made. It is no mean feat that Kelly was the first artist to display his works, 'Corn Stalk' drawings series and his 'cor-ten steel' sculptures at the MATRIX series in the Wadsworth Atheneum Museum of Art. Kelly started making large-scale outdoor sculptures in 1973. His Blue Disc was showcased at the exhibition, Primary Structures in New York's Jewish Museum. Kelly made 30 wood sculptures in his career. His first exhibition on retrospective art was held at the Museum of Modern Art in 1973. 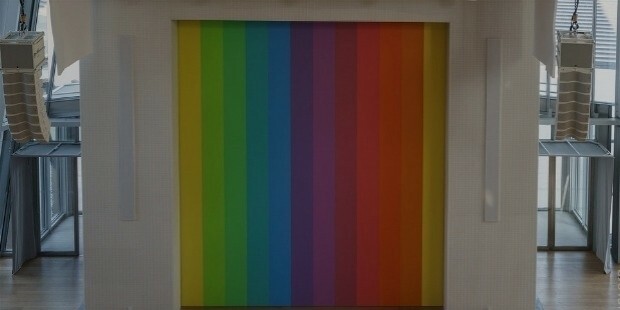 Kelly's depiction of his relationship with Paris, “Ellsworth Kelly: The French Years, 1948–54” was mounted at an exhibition by the Galerie nationale du Jeu de Paume in Paris in 1993. Kelly's sculpture, Blue Black (2001) was nominated for the Pulitzer Foundation for the Arts, St. Louis. His Untitled (2005) was shortlisted for Phillips Collection's courtyard. Kelly created the White Curve, the largest wall sculpture ever made. Kelly's work has been embodied in the documenta in 1964, 1968, 1977, 1992. His paintings found an enviable place in the Venice Biennale 2007. Ellsworth Kelly's 13-part painting Spectrum VI was sold for $5.2 million at Sotheby's Contemporary Art Evening sale, New York in 2007. Kelly was recognised by the Musée d'Orsay through the exhibition “Correspondences: Paul Cézanne Ellsworth Kelly” in 2008. 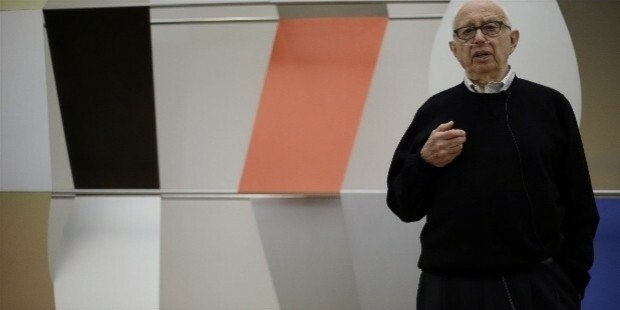 As a mark of his 90th birthday in 2013, the Barnes Foundation in Philadelphia displayed his five sculptures in a show; the National Gallery of Art in Washington exhibited his prints; the Museum of Modern Art held a show of the “Chatham Series” and the Phillips Collection in Washington exhibited his panel paintings. Kelly held an exhibition of “Matisse drawings” at the Mount Holyoke College Art Museum in South Hadley, Massachusetts in 2014. His painting, Red Curve was sold for $4.5 million at Christie's New York in 2014. A year later, he courted a show of “Monet/Kelly” at the Clark Art Institute. Kelly created Spectrum VIII (2014), a curtain for the Louis Vuitton Foundation auditorium in Paris in 2014. His design of a stone building was bought by the Blanton Museum of Art in 2015, which would be constructed on the grounds of the museum at the University of Texas, Austin. Kelly's paintings are displayed in prestigious public collections; Centre Pompidou, Paris, Tate Modern, London and the Museo Nacional Centro de Arte Reina Sofía, Madrid. 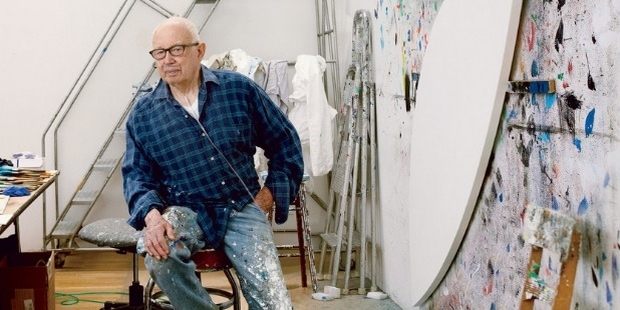 His works are owned by emminent private collectors; Eli Broad and Gwyneth Paltrow. Kelly was influenced by his life in the military as is apparent in his works. He was inspired by the French Surrealist artist Jean Arp and the abstract sculptor Constantin Brâncu?i. As a student in Paris, Kelly was motivted by the art and architecture of the Romanesque and Byzantine eras. He was a great admirer of Henri Matisse and Pablo Picasso. Ellsworth Kelly lived with his husband, photographer Jack Shear in a wood-clad Colonial house built c. 1815 in Spencertown till his death in 2015. Shear is Director, Ellsworth Kelly Foundation. 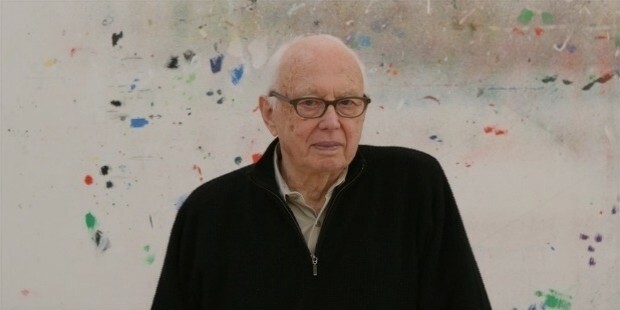 Ellsworth Kelly was conferred the Brandeis Creative Arts Award by the Brandeis University, Waltham, Massachusetts in 1963. He was accorded the Chevalier de l’Ordre des Arts et des Lettres in 1987 and won the Praemium Imperiale in 2000. 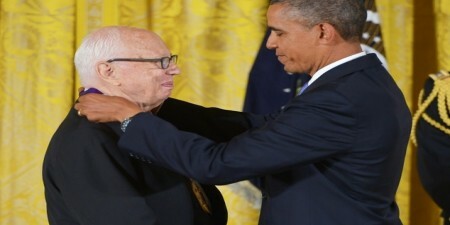 Kelly was awarded the National Medal of Arts by the President of the United States in 2013. He received several honorary degrees from Royal College of Art, London in 1997, Harvard University, Cambridge in 2003 and Williams College in 2005.